surrounded by rugged cliffs and the majestic Lion Rock. 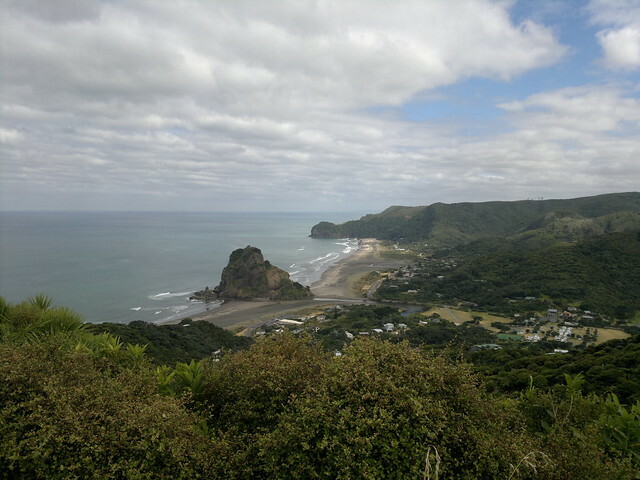 This entry was posted in Landscape, New Zealand on May 4, 2014 by admin. 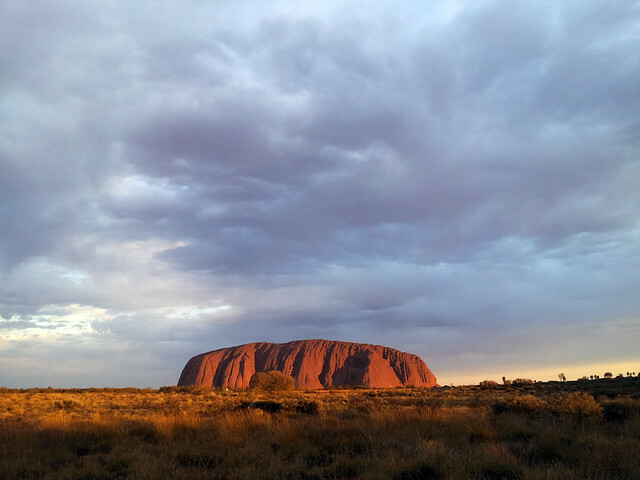 Uluru in the clouds is one of Australia’s most recognisable natural landmarks. This entry was posted in Australia, Landscape on December 7, 2013 by admin. This entry was posted in Landscape, North America on June 15, 2013 by admin. This entry was posted in Europe, Landscape on June 11, 2013 by admin. 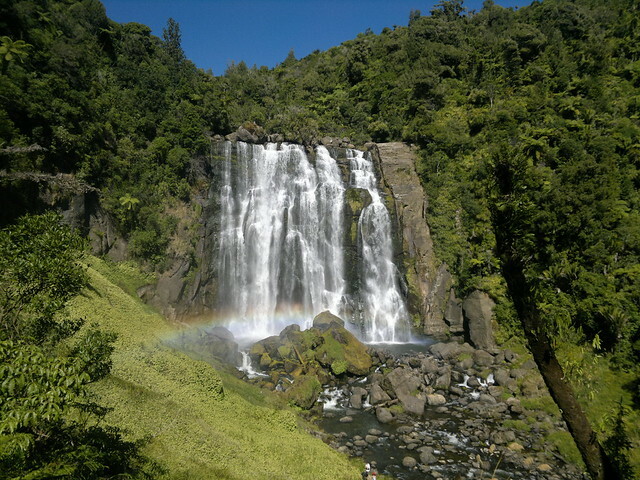 This entry was posted in Landscape, New Zealand, Pacific on February 25, 2013 by admin. 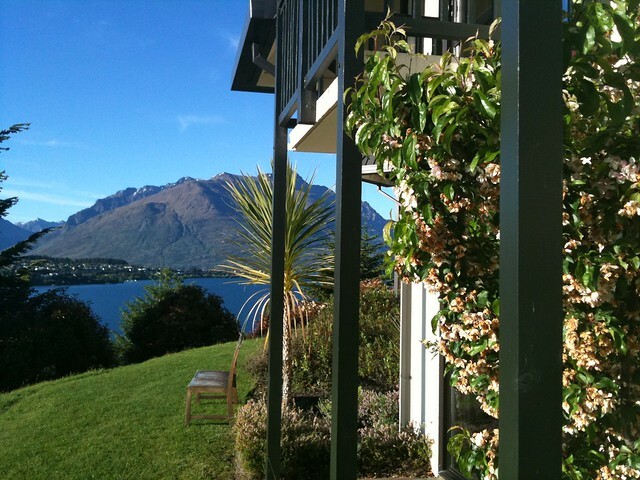 This entry was posted in Landscape, New Zealand on January 29, 2013 by admin. more than 10,000 years ago and estimated to be more than 300 m deep. 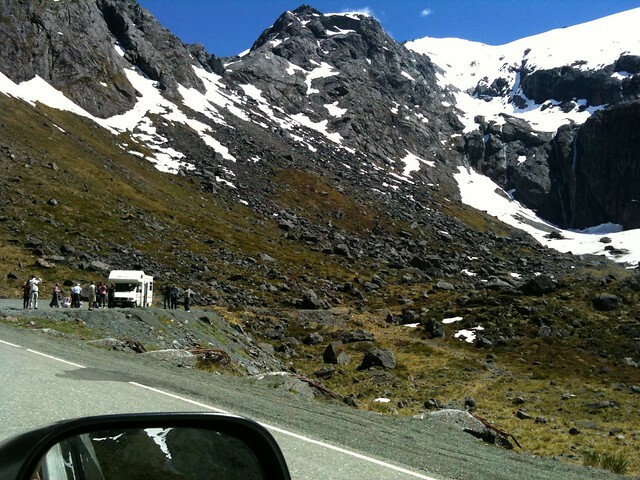 This entry was posted in Landscape, New Zealand on January 24, 2013 by admin. 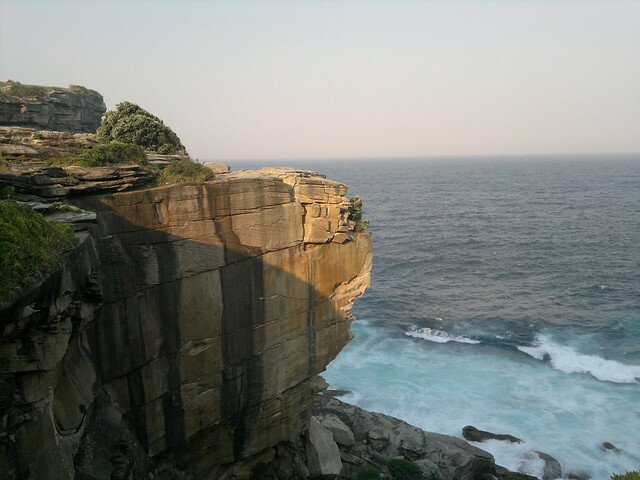 This entry was posted in Australia, Landscape, Pacific on December 25, 2012 by admin. 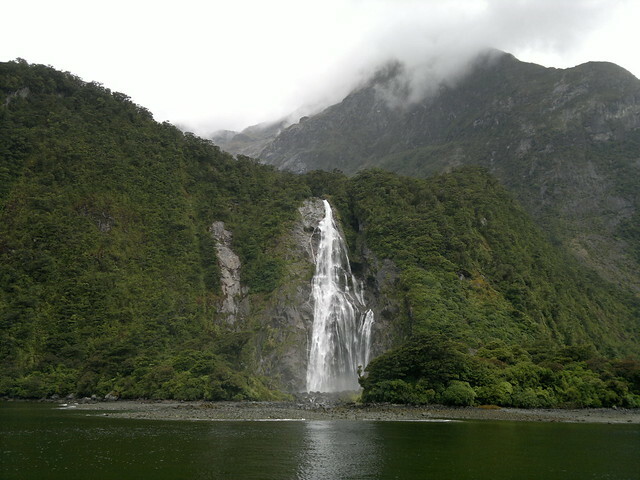 This entry was posted in Landscape, New Zealand on November 10, 2012 by admin.